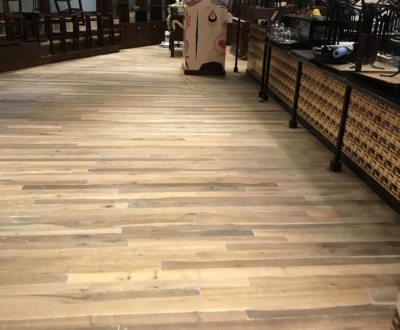 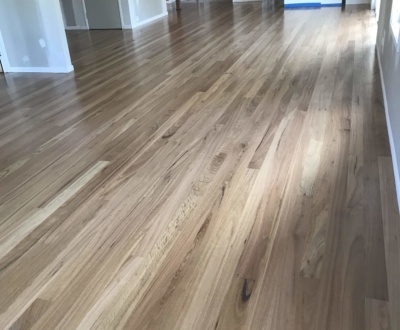 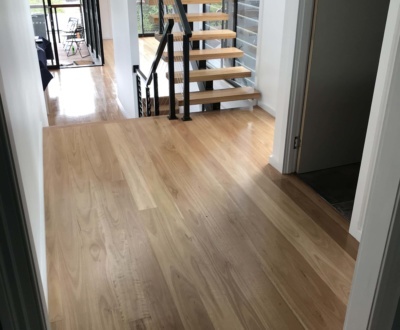 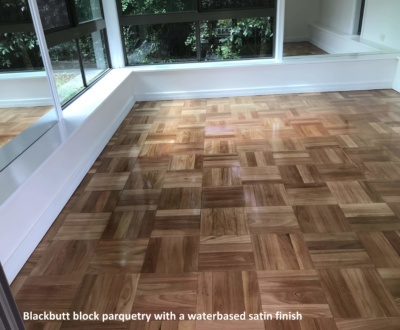 Brisbanes Finest Floors has sanded and polished this gorgeous mixed hardwood timber floor located in Paddington, Brisbane. 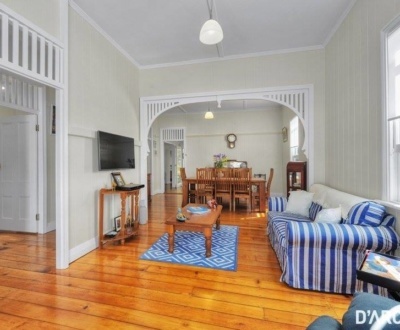 Paddington is only two kilometres from Brisbane City. 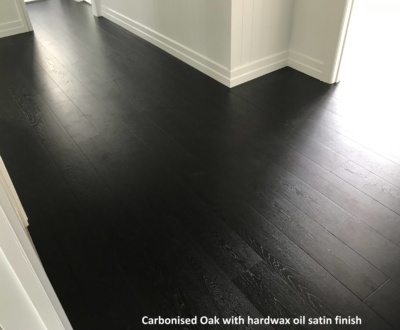 The benefits of a waterbased coating are that the finish is low odour. 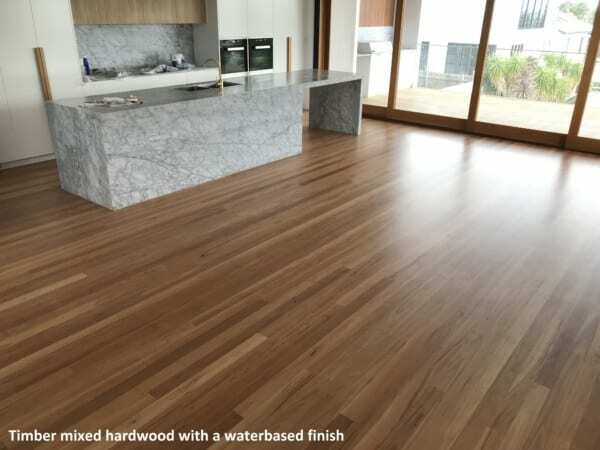 It maintains the natural colour of the timber but will not yellow over time. 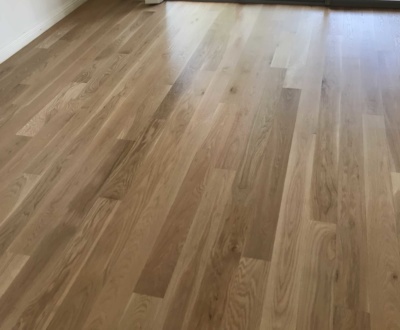 Brisbanes Finest Floors, with over 20 years of experience in adding wow to any wooden floor, internal or decking. 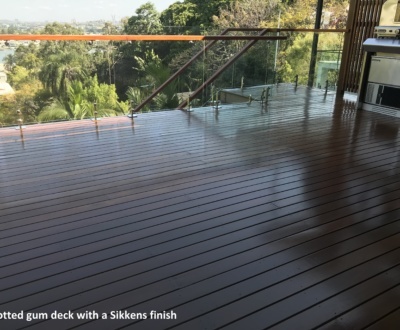 Talk to us today and discuss your floor restoration, repairing your deck and new flooring.